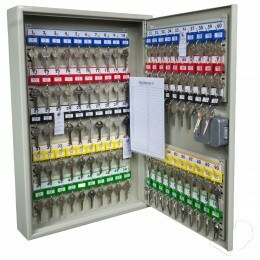 Do you want a key cabinet with audit control to enable to monitor who opened the cabinet and when? 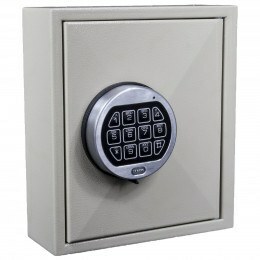 Then the KeySecure KS80-EC-AUDIT Electronic Key Storage Cabinet is the key storage cabinet for you. 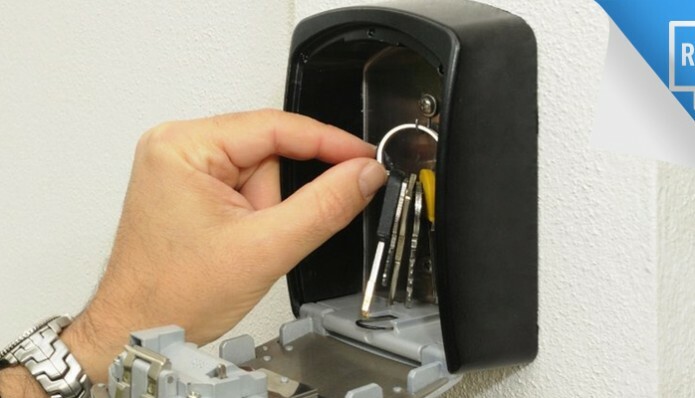 The KS80-EC-AUDIT is designed for wall mounting and with space for up to 80 keys. 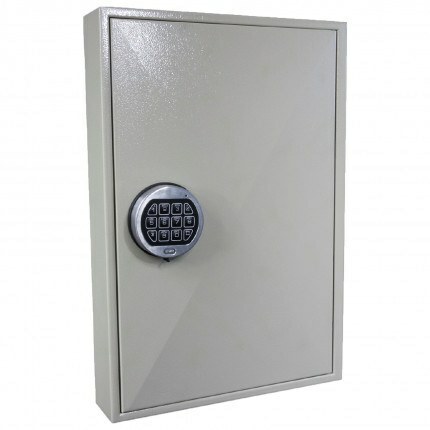 This electronic key cabinet is fitted with the KABA LaGard Combi Audit Electronic Combination Lock, Program up to either 8 or 30 User codes plus a Master Code and 1 Manager Code and records up to 512 events. You can connect your laptop with USB cable to download the audit trail at any time to find out which user opened the cabinet and at what time and on which day. 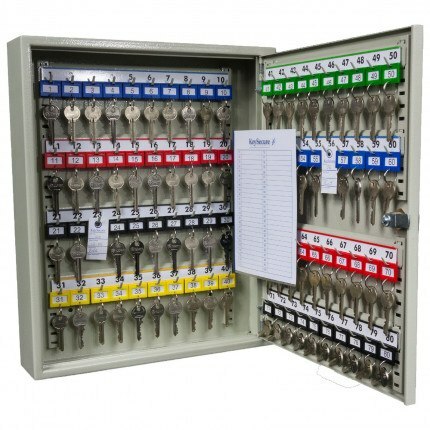 The KeySecure KS80-EC-AUDIT Key Systems Cabinet has adjustable and removable colour coded numbered hook bars and key tags included. 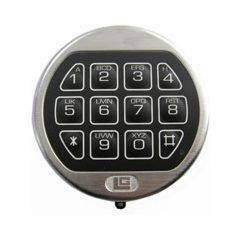 It has 80 hooks and can be locked with a KABA LaGard Combi electronic re-programmable combination lock which offers high quality Swiss engineering and reliability.